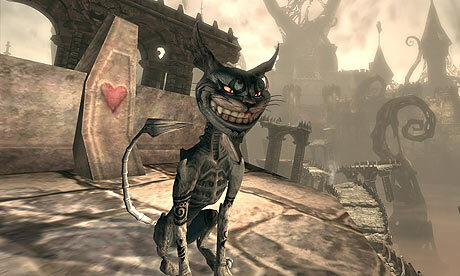 Alice : Madness Returns takes place 10 years after the conclusion of the original game , with Alice struggling to recover from the emotional trauma of losing her entire family in a fatal fire . 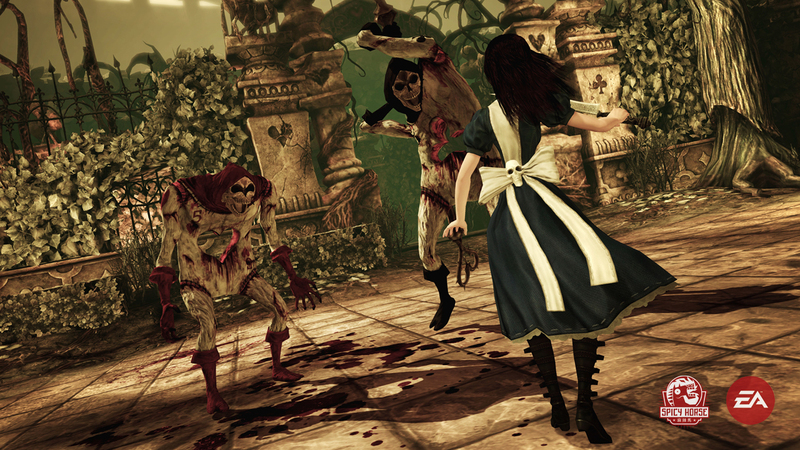 After spending a decade institutionalised in an insane asylum , she is finally released to the care of a psychiatrist who just may be able to help her conquer the nightmarish hallucinations that still haunt her . Alice embarks on a mission to root out the true cause of her family's mysterious death , jumping from a gloomy and stark London to a rich and provocative Wonderland. 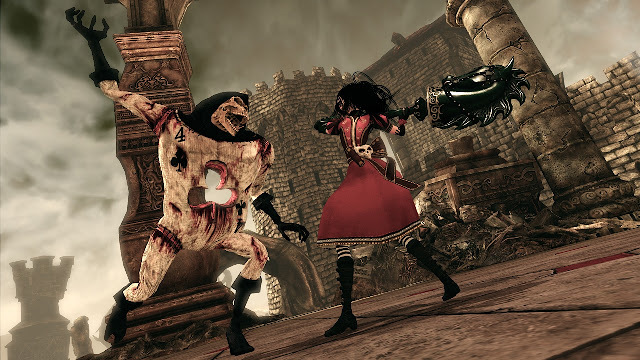 1 Response to "Alice Madness Returns Game Full Version"